Adherence from a country to the Union as a member is through a principal Academy, or National Research Council, or other appropriate scientific group duly recognised specifically as an Adhering Body by the General Assembly. 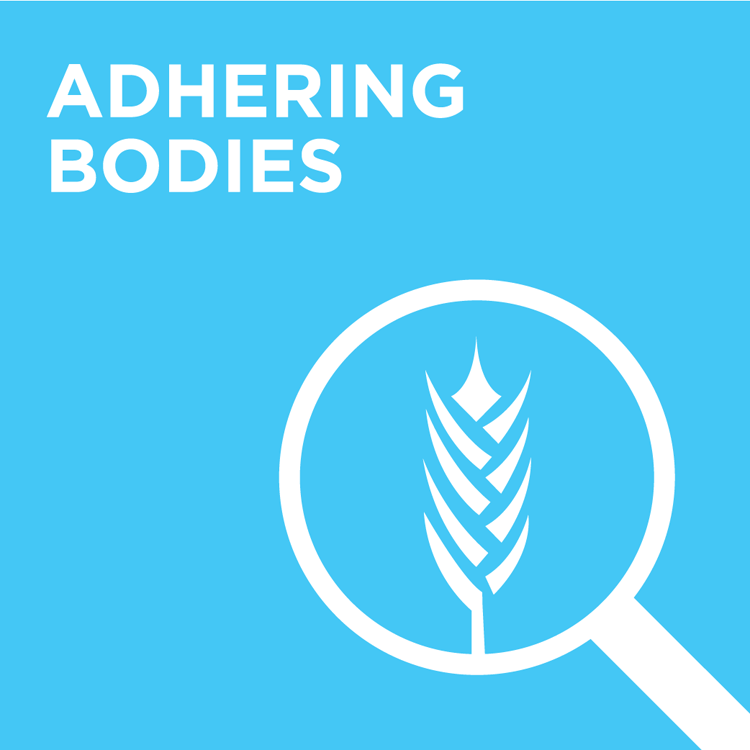 There are many benefits to becoming an IUNS Adhering Body, these are outlined in detail here. PHILIPPINES : Nutrition Foundation of the Philippines, Inc.